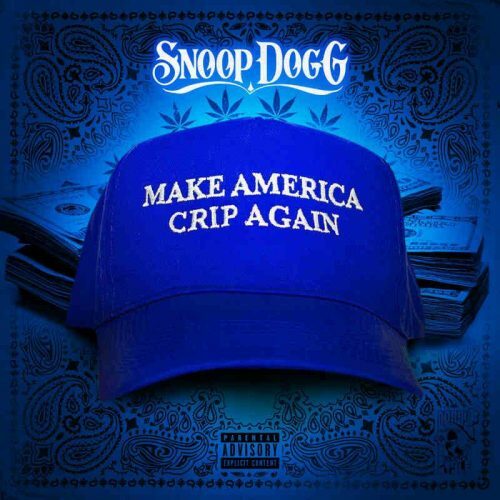 After announcing the project last week, Snoop Dogg has now released his new EP Make America Crip Again. The EP comes with 8 songs and guest appearances from Chris Brown, O.T. Genasis and more.